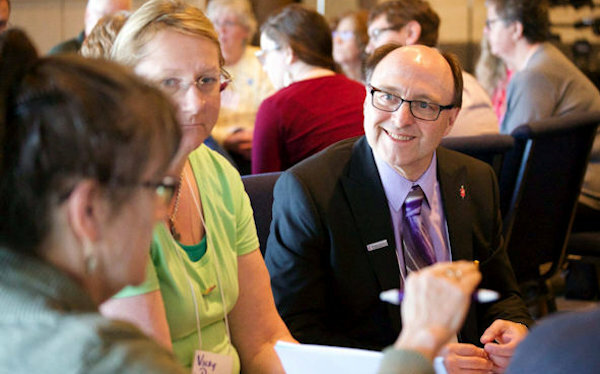 The staff of the Michigan Conference, led by Bishop David Bard, is here to support your ministry and facilitate our connection as United Methodists. The team is located in three conference offices located across Michigan. Click here to learn more!